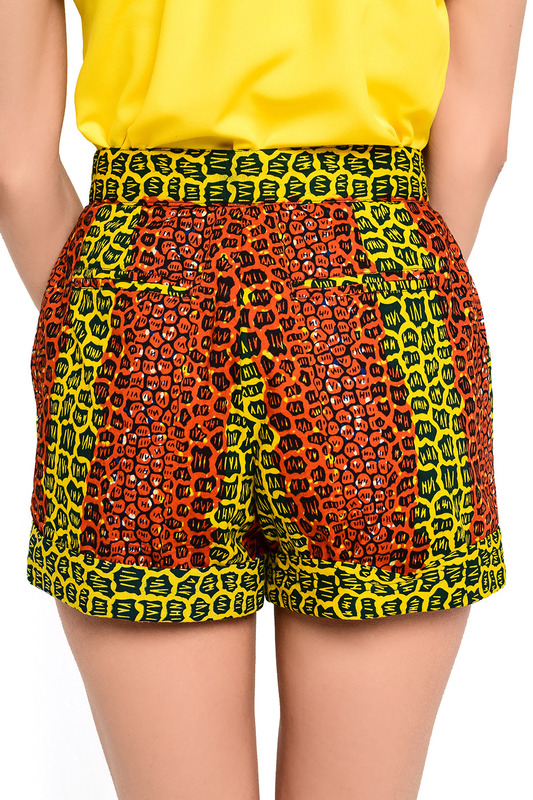 African Print – A glamorous pair of African fashion shorts with a deep turn up cuff detail a show stopper for the girl who loves to show her legs. 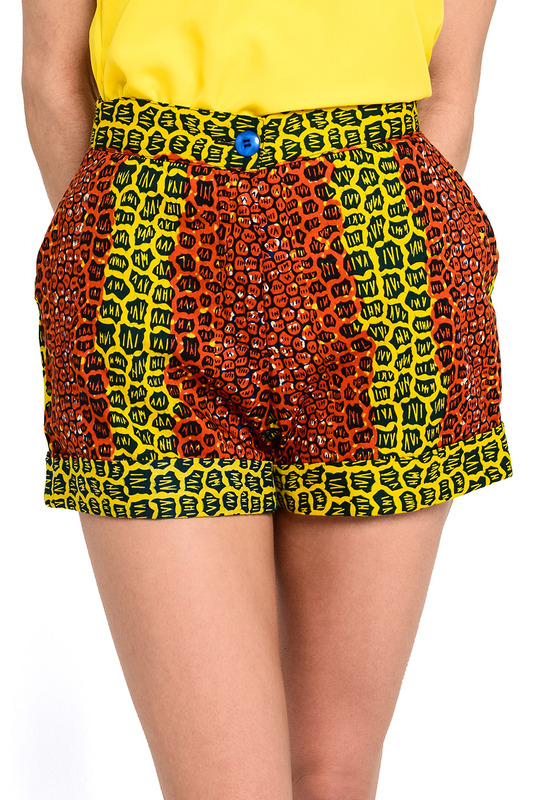 Sharing Is Caring What do you think of these shorts? Leave your comments below or share this stunning Dress with your friends on Twitter, Facebook, Pinterest, or Google+, click the icons above!